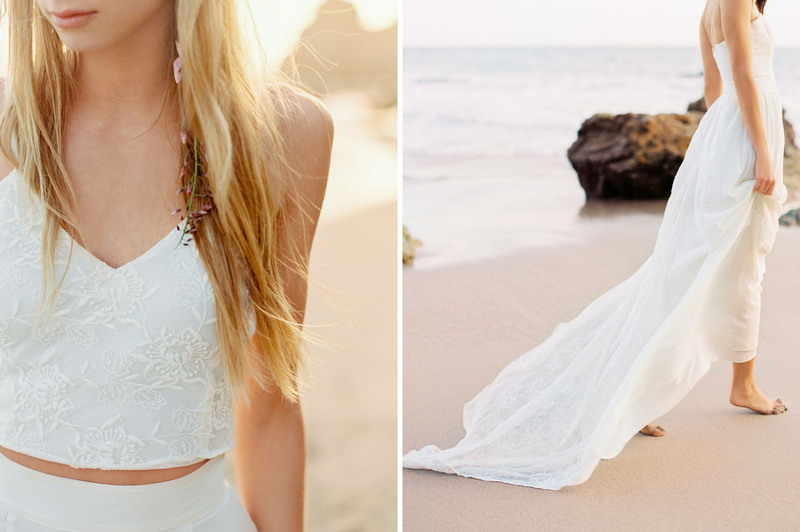 The simplicity of these dresses would look so gorgeous for any beach or summer wedding. Love them! 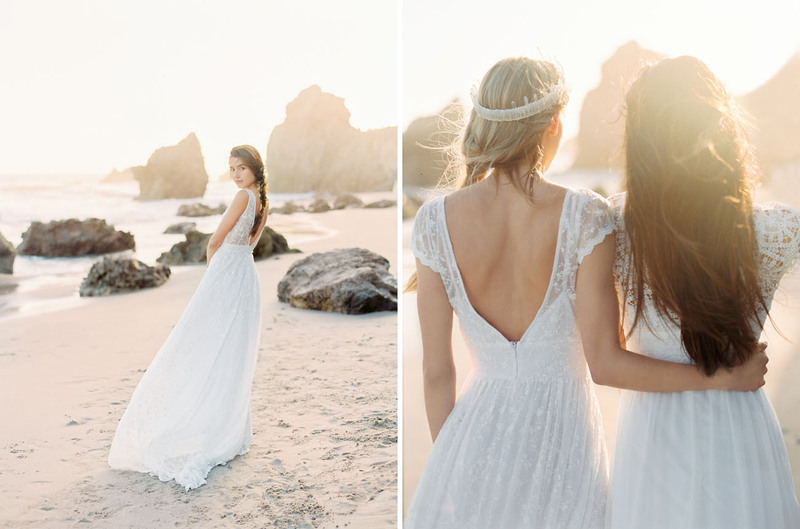 We can’t get over how utterly BEAUTIFUL this photoshoot is! Simple yet gorgeous, especially with that backdrop! Thanks so much for sharing! All are looking gorgeous in the Wedding dresses. nice images, thank you share this post.